025. 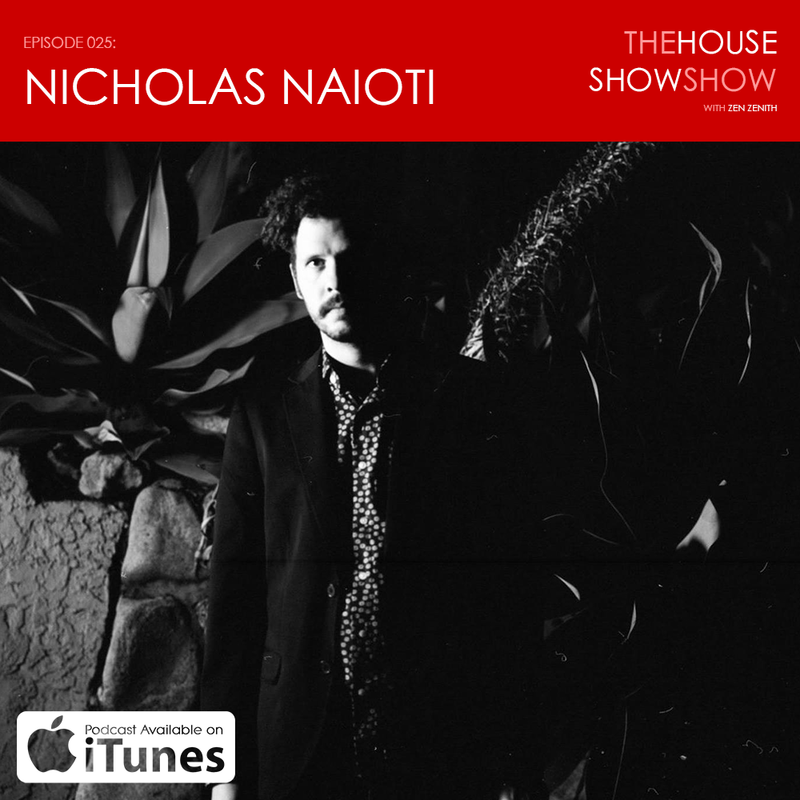 The kind and funny Nicholas Naioti shares his ambient electronic indie dreamscapes with us and talks about his hometown of Fairfield, Iowa, owning a bar and bookstore, being vulnerable, how poetry has influenced his music, why social media is brain poison and more. Recorded at the Dragons Den in Burbank, CA. Special thanks to Alexandra Hoey for additional production assistance and puppy wrangling.